BjornBar Bakery is a classy bakery specializing in classic desserts bars. 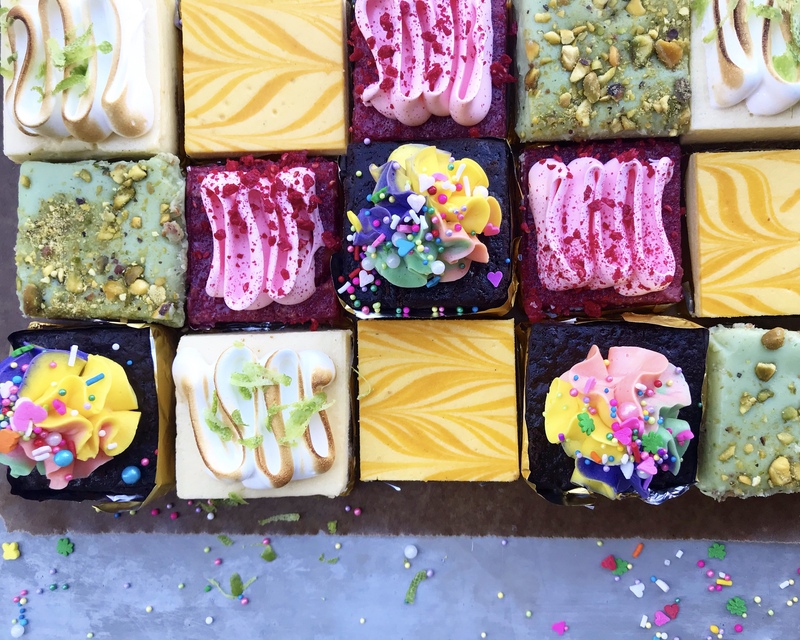 The bakery features 30+ flavours of bars to choose from; breakfast, lunch and drink offerings and shelves of take home gifting items all in one cozy cafe located in Edgemont Village, North Vancouver. Our concept is home style baking with a sophisticated edge. We call it “elevated nostalgic baking”. Congratulations on your upcoming wedding!! BjornBar Bakery would love to make that special day even more special! Email us today and start planning that perfect wedding cake or sweet table! Read More Hot Chocolate Fest!